Take your fitness routine to the next level with this dynamic library of training tips. Whether you’re a beginner looking for initial guidance, or an advanced rider training for your next competitive ride, we’ve got you covered! A guide to safety in the Spinning program—why certain movements are contraindicated and others are not. How to avoid sun-related illnesses and avoid overtraining in the summertime heat. A step-by-step guide to proper Spinner® bike setup and safety. A description of the three core hand positions and five movements in the Spinning program. An overview of heart rate training in the context of the Spinning program. How to find your target heart rate through heart rate monitoring and other techniques. An overview of the importance of aerobic base building in the context of the Spinning program. An advanced Spinning program movement - sprinting. An overview of the recommended cadence ranges for simulating different types of terrain in the Spinning program. 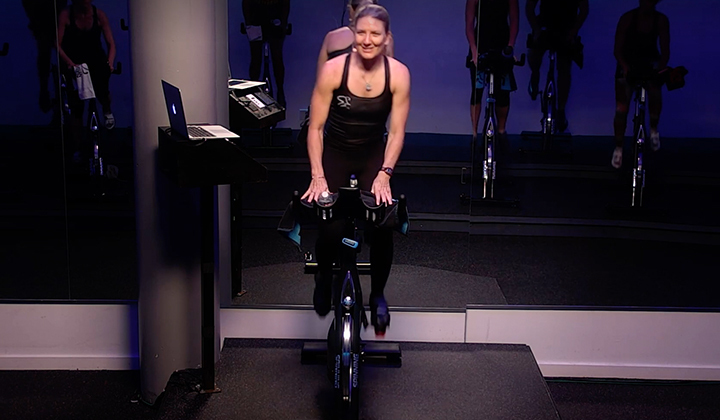 How the Spinning Computer can help you ride within the right parameters to reach your goals, whether you ride to lose weight, tone up or train for a race. An organized approach to setting goals and achieving success. How to exercise effectively at the upper end or beyond your aerobic training zones. 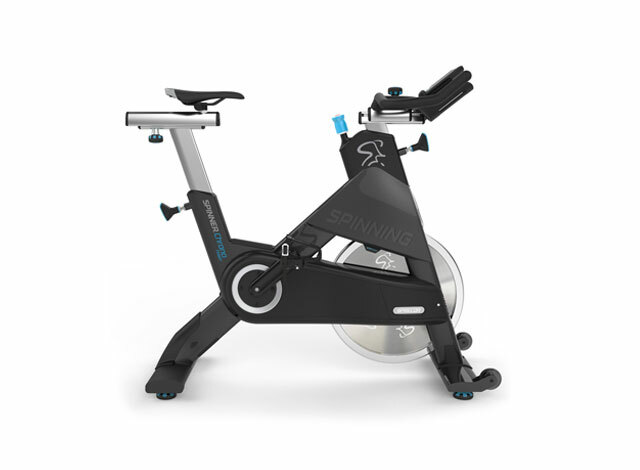 Master relaxation, focus and awareness, and flow in your Spinning workouts. 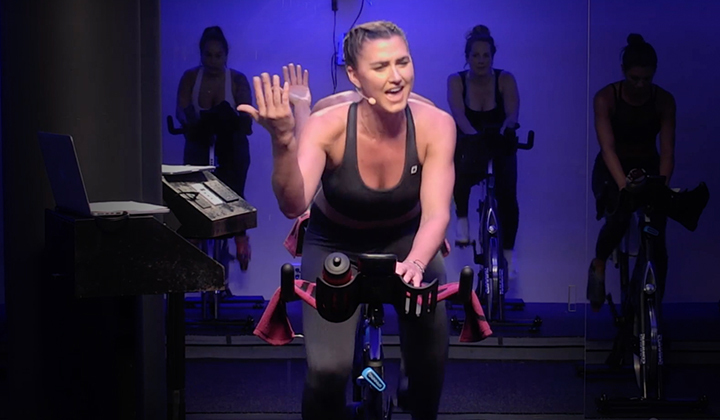 Use motivational workout songs to inspire and power-up your Spinning classes. Simulating hills helps to develop cardiovascular strength and muscular power while overcoming resistance. Two creative profile themes for your Spinning rides. Use this chart to accurately identify what Energy Zone™ you're training in and what adjustments you need to make to reach your goals efficiently. One of the five Spinning program Energy Zones, Endurance is designed to help students build a strong aerobic base. One of the five Spinning program Energy Zones, Interval focuses on anaerobic training. One of the five Spinning program Energy Zones, Race Day simulates an intense "race" environment, allowing students to monitor training and gauge improvements in fitness. One of the five Spinning program Energy Zones, Recovery allows students to experience "active" recovery in the context of a periodization schedule. 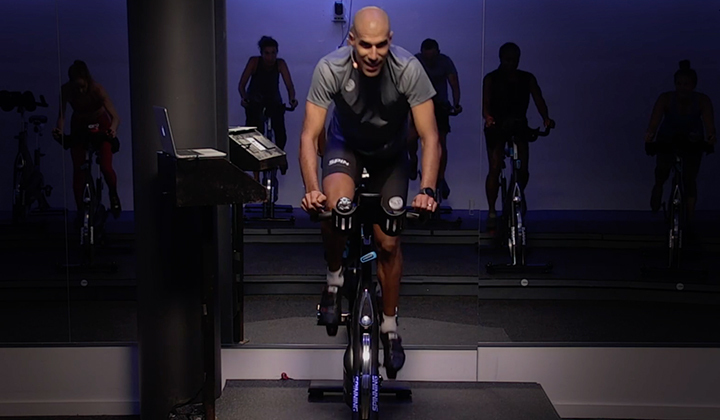 One of the five Spinning program Energy Zones, Strength uses low cadence and high resistance (climbing) to build muscular strength and endurance. A guide to staying properly hydrated for health and fitness. General nutrition suggestions for improved overall health and fitness. A handout that explores some of the factors (diet, hydration, overtraining, poor sleep) that can lead to low energy. How to pick cycling shoes for the Spinning program. A few tips for taking losing weight and keeping it off. How to stay motivated to stick to a fitness routine. How to use cross training to bust through fitness plateaus, boredom, overtraining and more. Highlights several Pilates movements to help cycling-enthusiasts increase flexibility and strength. A new class format, SPIN® Core combines core training with Spinning program classes for a balanced strength and cardio routine. The importance of incorporating stretching into a Spinning program training schedule. Instructions for several yoga poses that may help cyclists increase flexibility, particularly in the hip area. Blend two of today's most popular fitness activities, Yoga and Spinning, into one fluid and beneficial workout. This is the answer for Spinning enthusiasts who want a complete total body workout. Q&A on participating in Spinning program classes during pregnancy. A guide to returning to the Spinning program after pregnancy, along with a safety Q&A. A study confirms that the Spinning program can make your knee joints stronger, especially for those with osteoarthritis of the knee. A review of the guidelines for teaching Spinning for Kids. En las clases de Spinning, nosotros ponemos la resistencia en la bicicleta para simular la escala en colina. Este tipo de instrucción desarrolla la fuerza cardiovascular y la potencia muscular aumentando la habilidad de los músculos para girar las manivelas mientras se vence la resistencia. Pedalear más rápido de RPM a menudo causa que los participantes reboten en el asiento. Sin embargo, esto es porque los triatletas tienen equipos personalizados donde pueden colocarse en esta posición cómodamente. Sobre la Spinner®, esta posición hyperflexionada puede dañar la espalda y puede ser incomoda, particularmente para personas de baja estatura. ¿Por qué usar un monitor de frecuencia cardíaca? El componente mental afecta directamente al potencial y habilidad física que uno tiene para poder concretar las labores de esfuerzo físico.